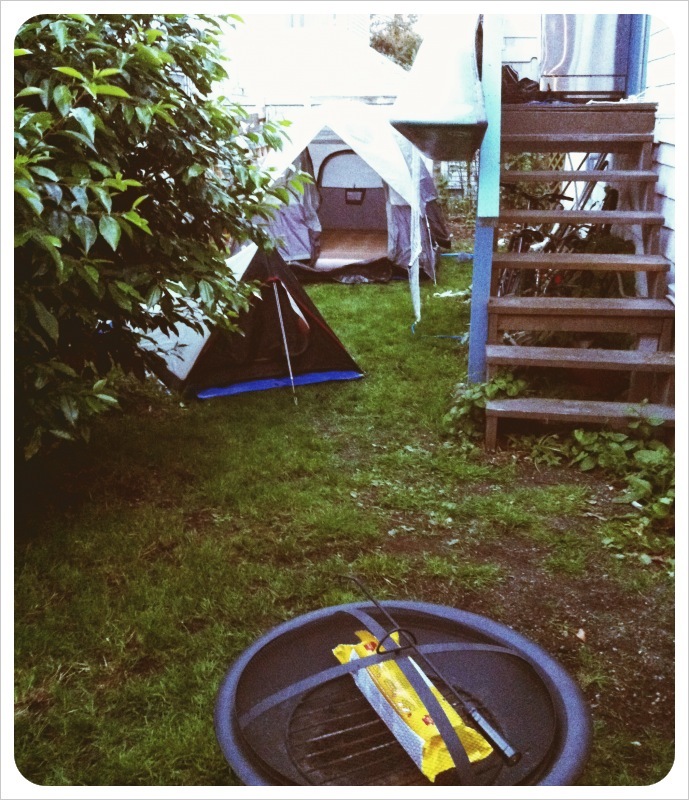 today is national camp in your backyard day (according to my bro-in-law, john, and this site). so be it! oh, and while i wholeheartedly believe that dale’s pale ale is the best camping beer, simpler times comes in at a close second for both taste and cheapness. 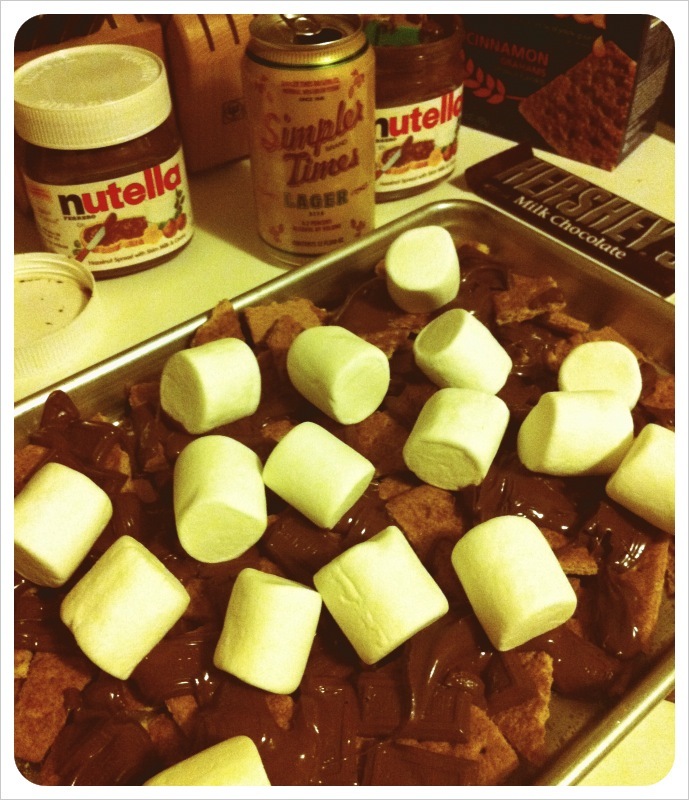 s’mores nachos (half choc half hazelnut). yum! 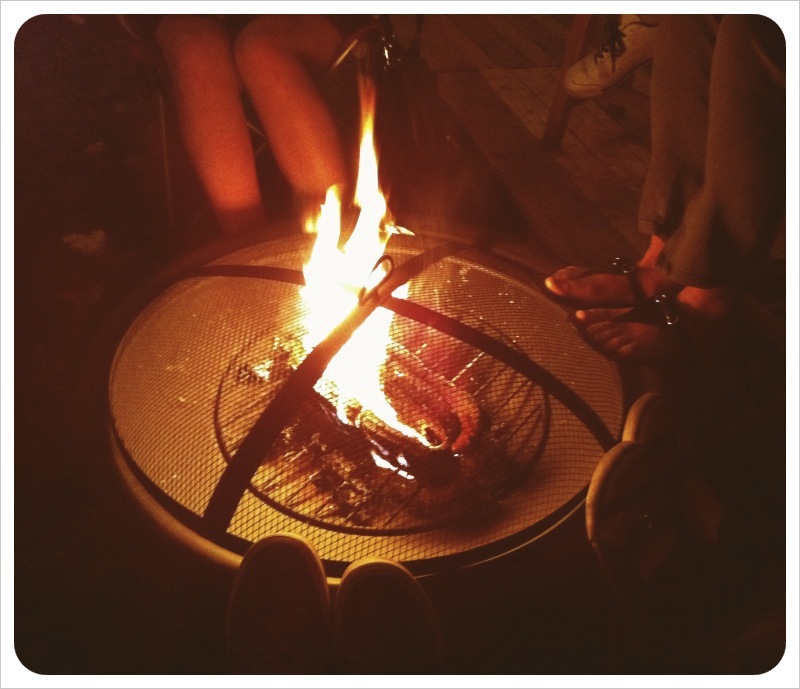 This entry was posted in beer & booze, camping, food!. Bookmark the permalink.